For the very best car audio equipment one can buy, Trust Darylls. Darylls carries only the best brands so you have the best experience. From head units and amplifiers to speakers and sub woofers, you’ll find a wide selection of the best car audio systems by top manufacturers at competitive prices. There are plenty of top car audio systems to choose from here by manufacturers such as JVC, Pioneer, JL Audio and Arc Audio, and all of our car audio equipment features the latest in car audio technology. You’ve got plenty of in-car video system options, and we can help you customize mobile video for cars. Just check out our mobile video systems and talk to a Daryll’s installation technician to customize your mobile video entertainment system. If you’re looking for the finest car audio equipment, Daryll’s has a wide array of car audio equipment. 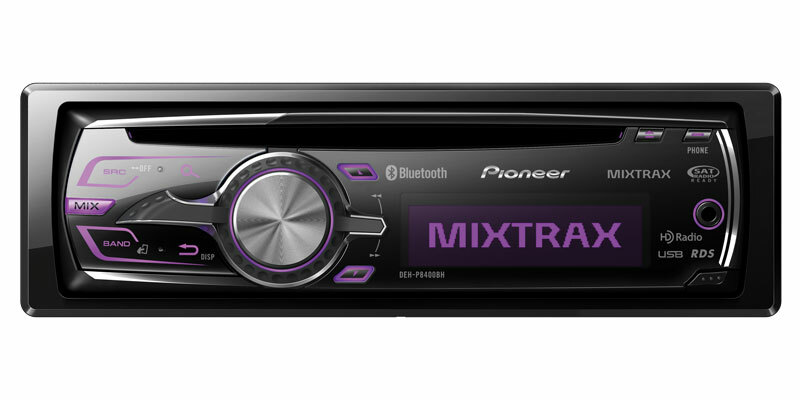 Radios/Head Units: Today being able to play your cd’s is just not enough. Darylls has radios that control your Ipod, do streaming bluetooth audio, we even have radios that will read you your text messages. If you have something that you want to play in your car, the experts at Darylls can show you how. Amplifiers and Speakers: It’s not enough to simply play music – sometimes you’ve just got to be heard. Darylls selection of car audio amplifiers and speakers offers you the potential to get as loud as you’d like. Our installation experts can precisely install your new amplifier or speaker set so you can cruise away with the best car audio equipment on the market. 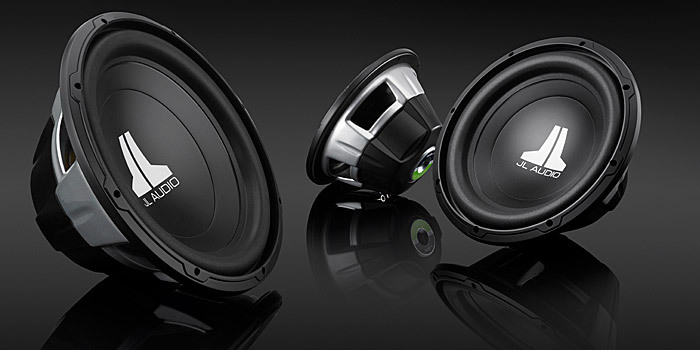 Sub Woofers: Darylls carries a wide selection of subwoofers that will fit your needs. Regardless if you are trying to get just a little bit extra or if you want that knock your head off pounding bass, Darylls has the best products on the market to suit your needs.